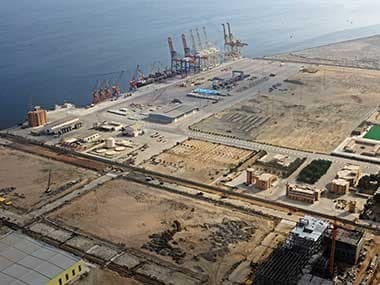 China refuted a report that it is secretly holding talks with Baloch militants in Pakistan for more than five years to protect its $60 billion China-Pakistan Economic Corridor, and hoped that Pakistan will step up security for the ambitious project. 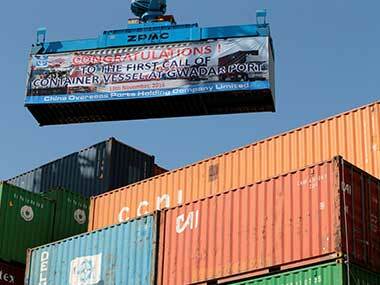 China ups strategic game in Pakistan, Maldives, Nepal: Is India alert enough to the clear, grave and present danger? 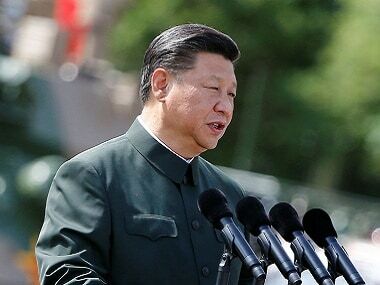 Xi Jinping's China relies on a combination of gunboat and chequebook diplomacy for regional hegemony, and where it cannot employ this coercive playbook, Beijing tries to either bribe its way in or intensify discord where unrest will serve its long-term purpose. 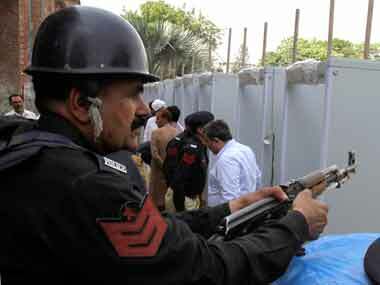 A Chinese national, the managing director of a shipping firm in Pakistan, was killed on Monday after being shot in the head by unidentified gunmen here in what police are calling a targeted attack. 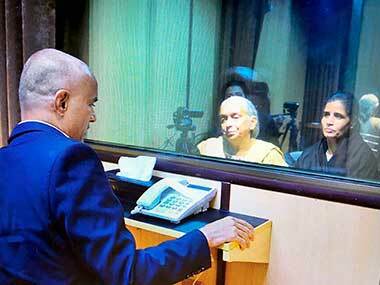 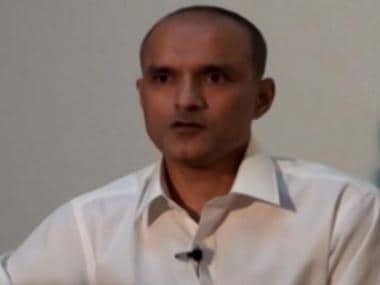 he Indian government on Saturday dismissed as "riddled with factual inaccuracies" a media report that suggested that Kulbhushan Jadhav, the Indian national who was sentenced to death by a Pakistani military court on alleged espionage charges, might be a serving Indian naval officer. 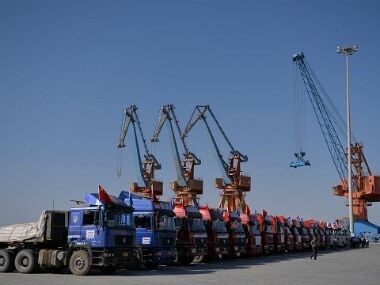 An ambitious China attaches paramount importance to the Indo-Pacific Region, an area which includes the Western Pacific Ocean as well as whole of the Indian Ocean, but this runs in parallel to India’s pre-eminence in the region.